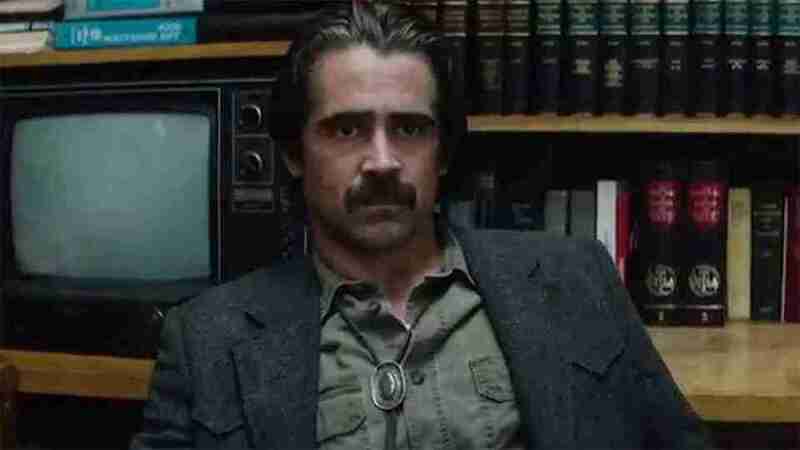 Home » News » TRUE DETECTIVE Season 2 Teaser Trailer: Will The Magic Remain? True Detective was one of the greatest things to ever grace television – it had the quality and mood of an 8 hour movie. That was partly down to Cary Fukunaga’s direction, the performances and chemistry of Matthew McConaughey and Woody Harrelson and Nic Pizzolatto’s blistering writing. Season 2 lacks Fukunaga, McConaughey and Harreleson but Pizzolatto’s work remains. This time around, the show has multiple directors (Justin Lin amongst them), a new setting (Califoirnia) and a new cast (Colin Farrell, Vince Vaughn, Rachael McAdams and Taylor Kitsch). I’m hopeful this new season holds true to the quality of the first but I can’t help but feel trepidation.